Moving can be an expensive and time consuming procedure, if you don’t take the proper steps to prepare for it. 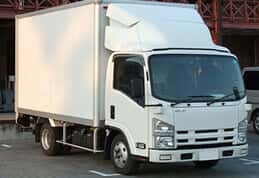 Once you have decided on the date, location, and the truck size you will need, there is one other important decision you will want to consider: whether or not to use household relocation services. 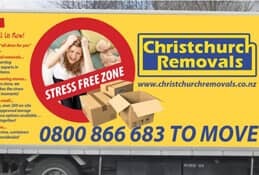 Some things to consider are the amount of items you will have to move, the size of any special items, like a piano, and the location to which you are moving. If you do not think that moving is something you will be able to do on your own, a good relocation company is a great way to go. If you do your homework ahead of time you will save yourself time, money, and a lot of headaches. 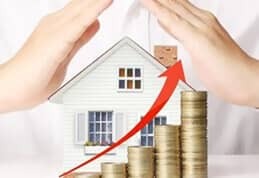 You will need to determine how much or how little help you are going to need when it comes to moving your furniture and other items from your old home to your new home. 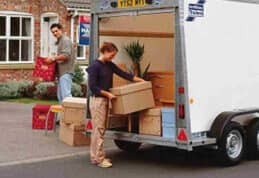 A moving company can be useful in many ways, and can be used for a number of different situations. 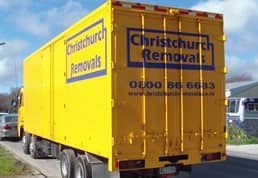 Do you need to have your whole house relocated to a new place, or do you need help with just a few items, like a piano? Once you decide, check with some local companies to determine their pricing structure. A lot of companies offer different services. By telling them exactly what you need they will be able to calculate an accurate quote for you. Take into consideration the quantity of items that you will want to have moved so you can figure out what size truck you will need.